Boardroom changes made at Coventry City. Coventry City Football Club have today announced changes at boardroom level that see Mark Labovitch leave the board, Tim Fisher become chairman and Steve Waggott become CEO. Coventry City Football Club has announced changes at boardroom level. Tim Fisher is moving into the position of chairman of the club and Steve Waggott will now assume the role of chief executive. A major part of Fisher’s role will be driving forward the club’s plan to own its own stadium. He said: “These board changes had been previously discussed, agreed and decided upon long before the short-term deal that saw us move back to the Ricoh Arena. Waggott added: “I will continue to work closely with Steven Pressley and the coaching staff at Ryton to keep building the football model that we believe will bring success back to Coventry City Football Club. 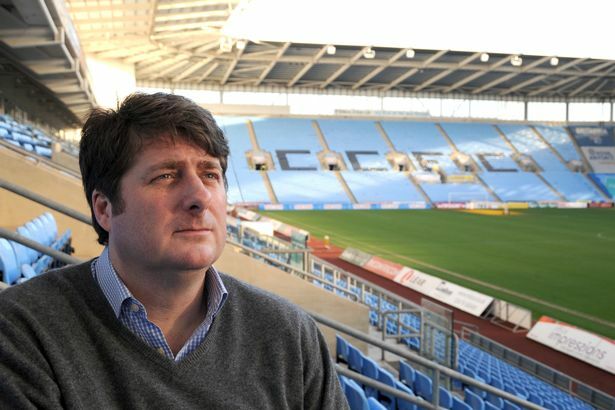 Coventry City would also like to announce that non-executive director Mark Labovitch has stepped down from the board. Labovitch added: “The past three years have been unusually onerous for the independent directors, but it was of the utmost importance to give total support to the board in overcoming the severe difficulties which the club faced. « No North Stand season tickets at The Ricoh Arena.